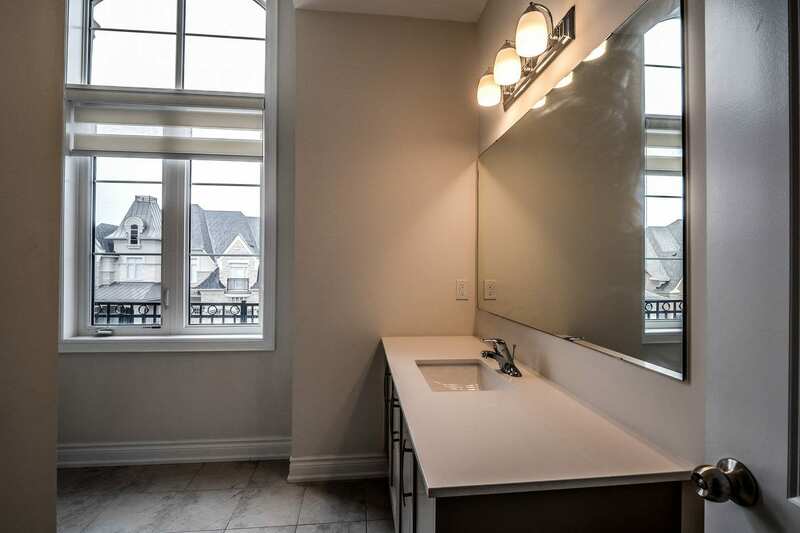 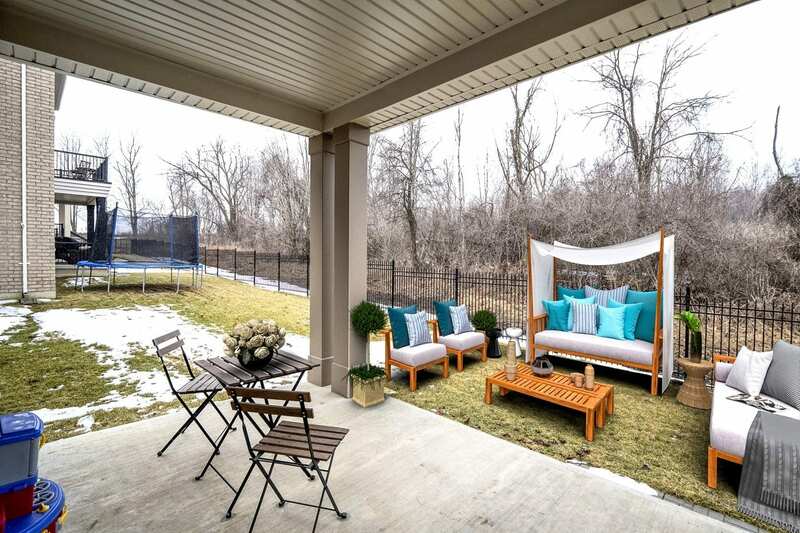 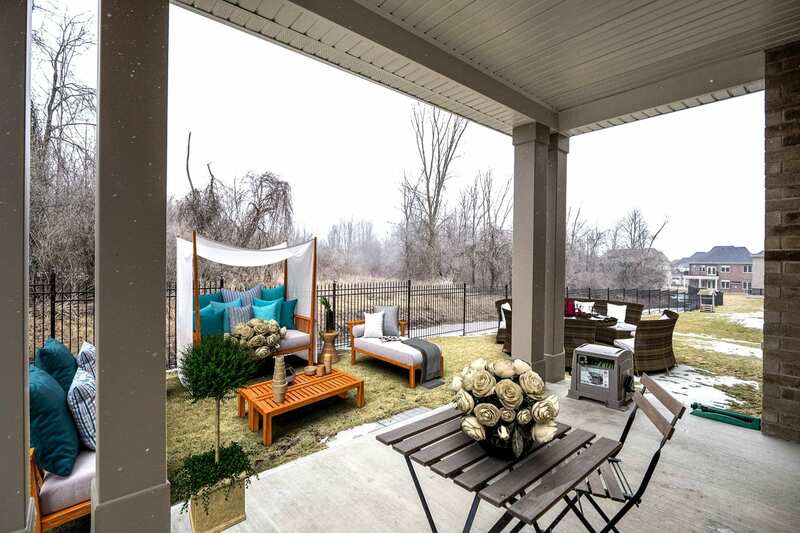 Inspired by the pastoral backdrop of the Oak Ridges Moraine, this Tribute-built, 4,880 sq/ft, 3-car garage, ‘Denby’ model home sits on a premium 69ft ravine lot in the distinguished Gates of Nobleton community. 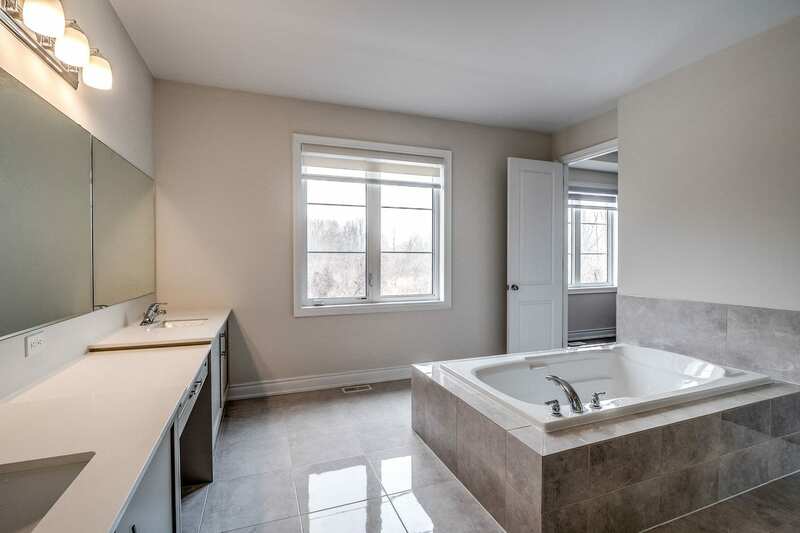 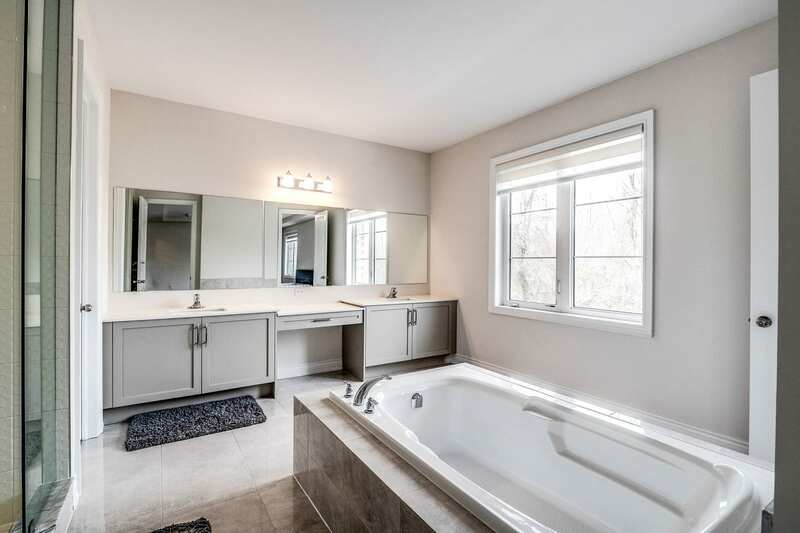 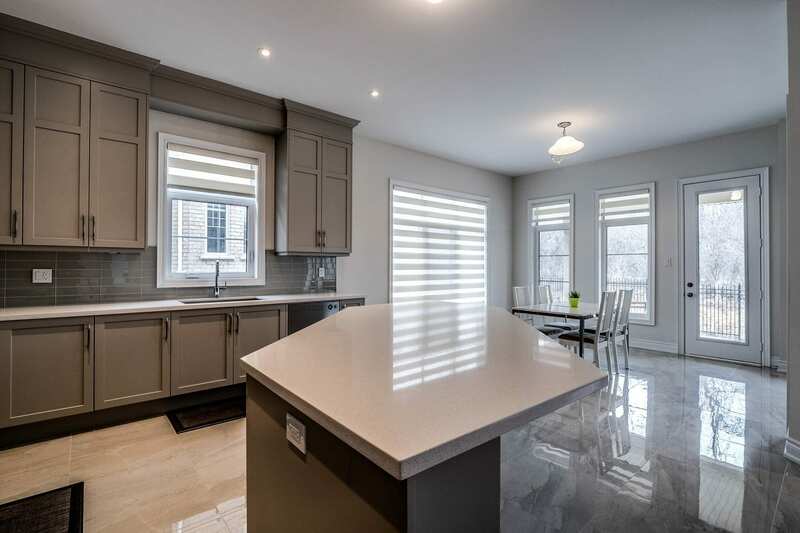 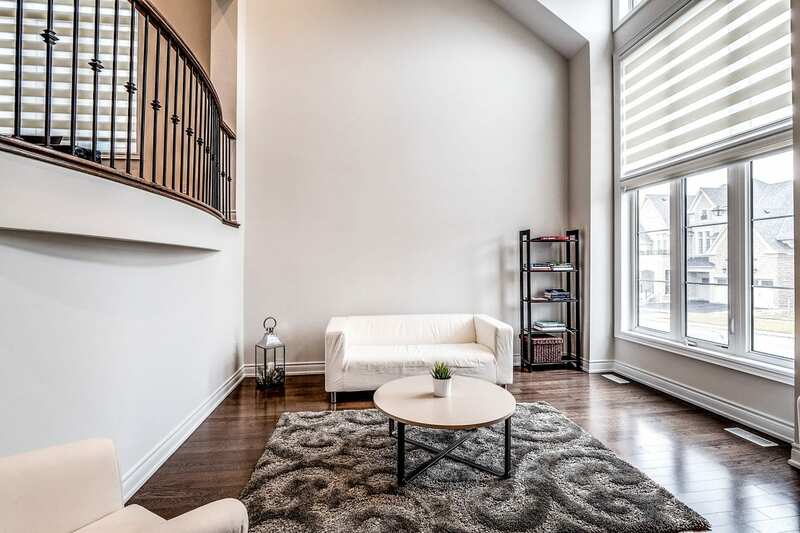 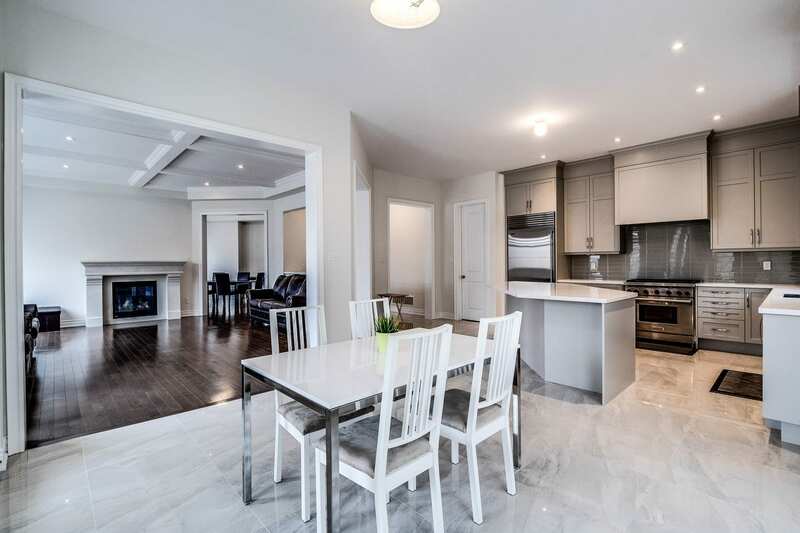 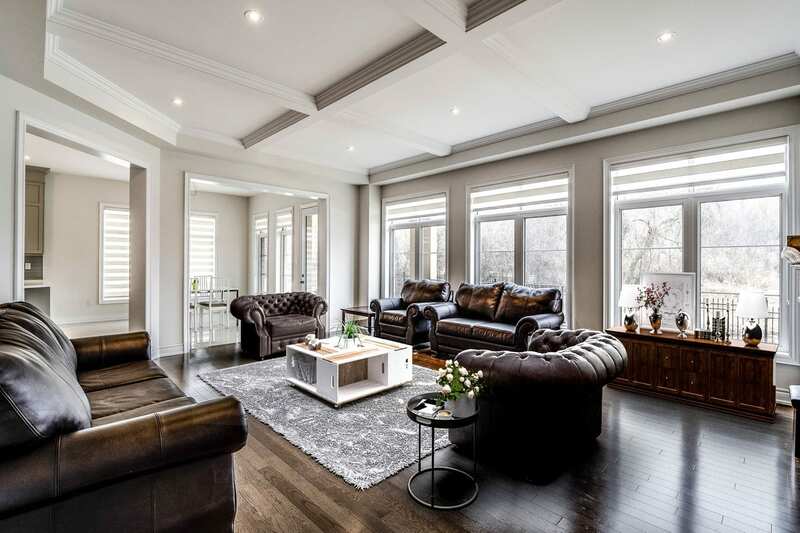 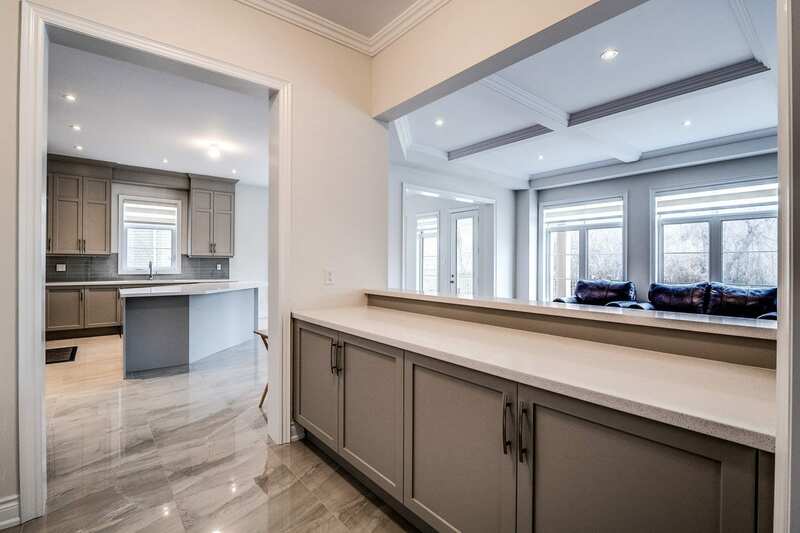 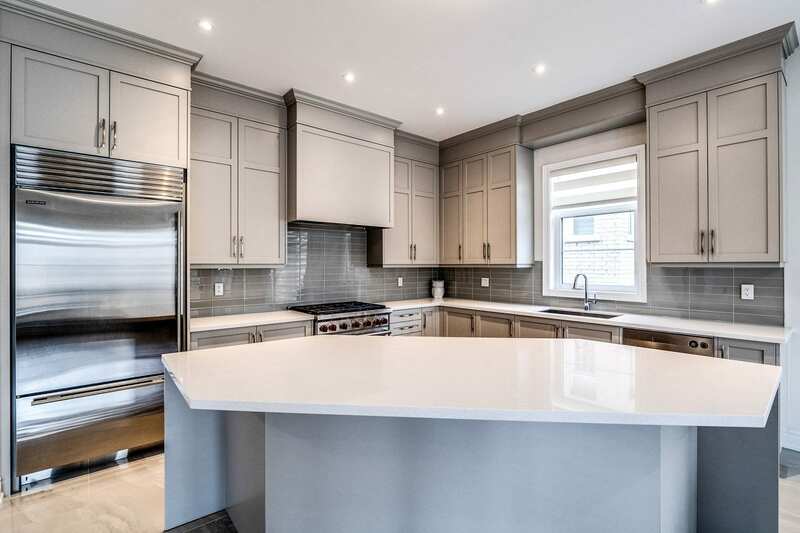 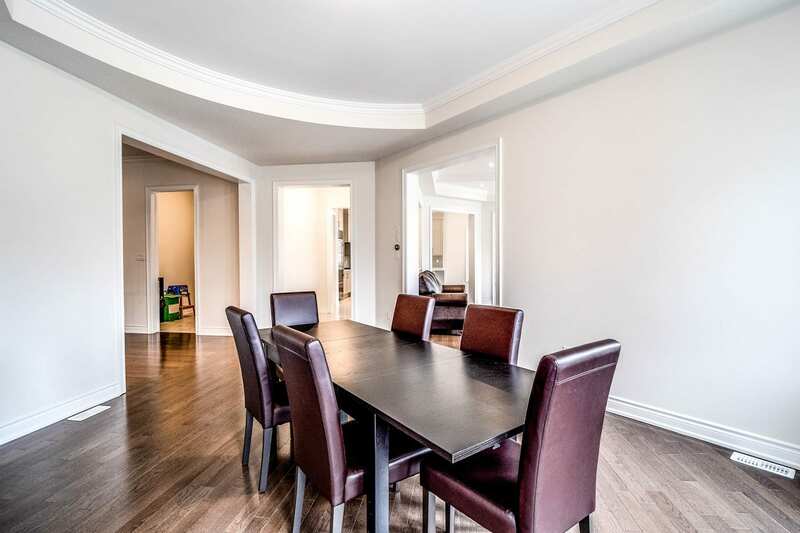 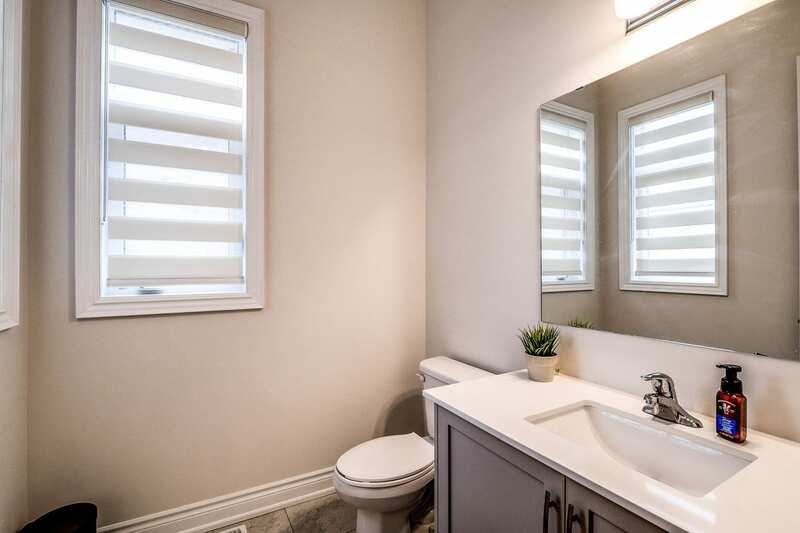 The interior is brilliantly appointed with an impressive selection of distinctive features & finishes that includes spacious living/dining/family rooms overlooking the ravine, chef’s kitchen boasting commercial grade appliances, centre island and breakfast area. 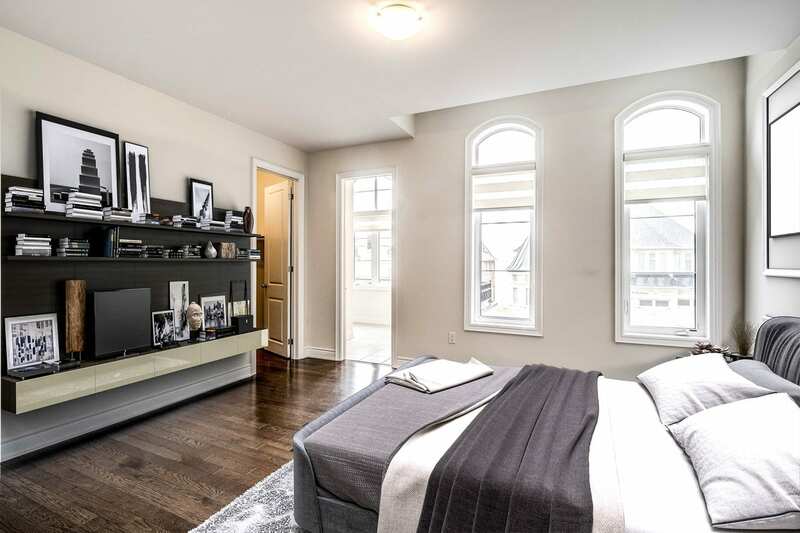 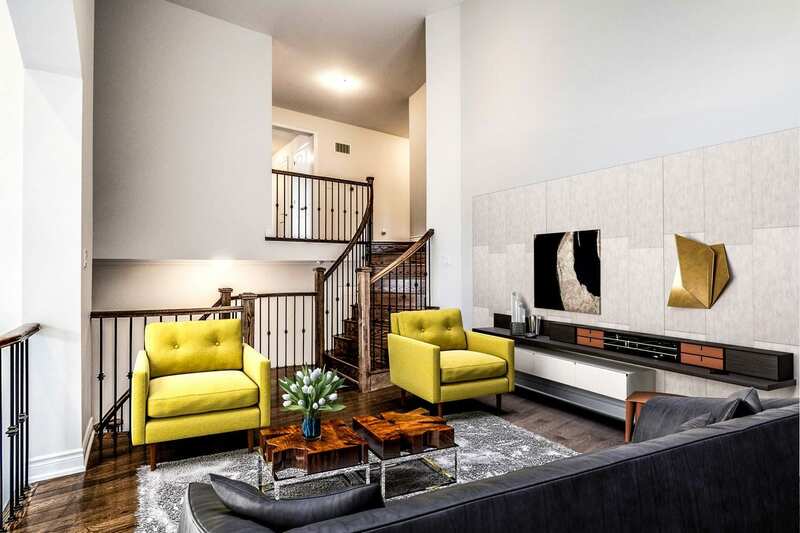 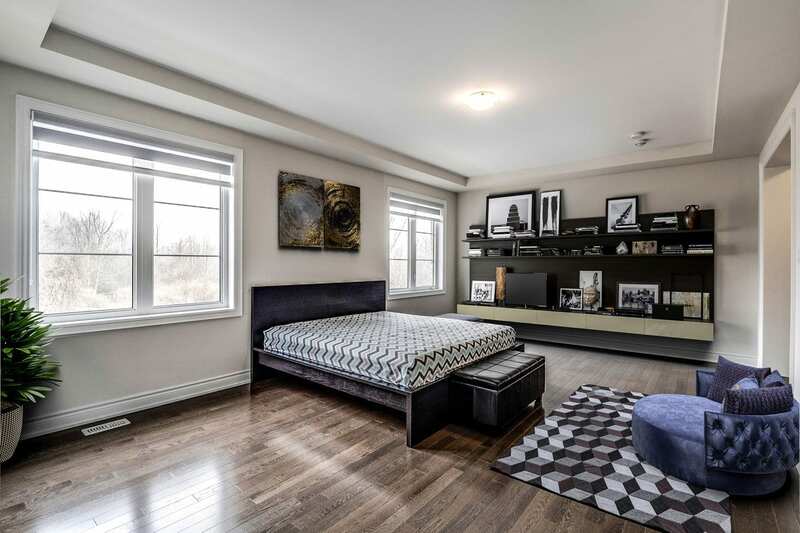 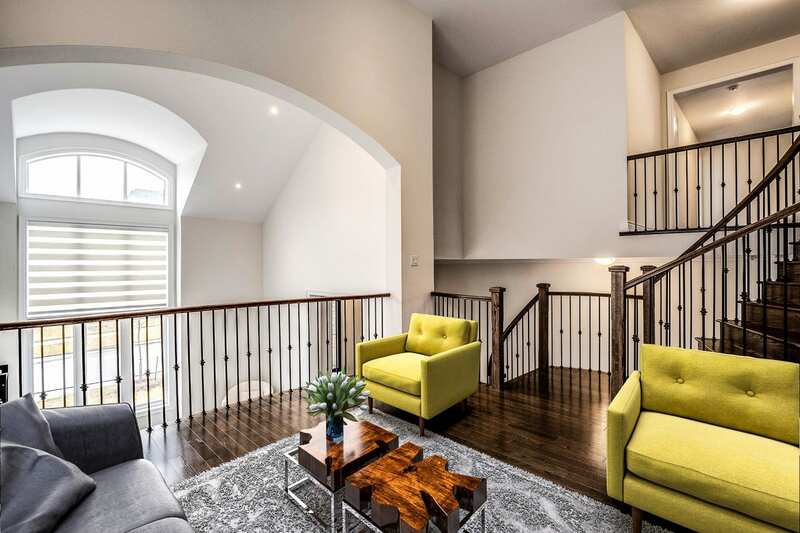 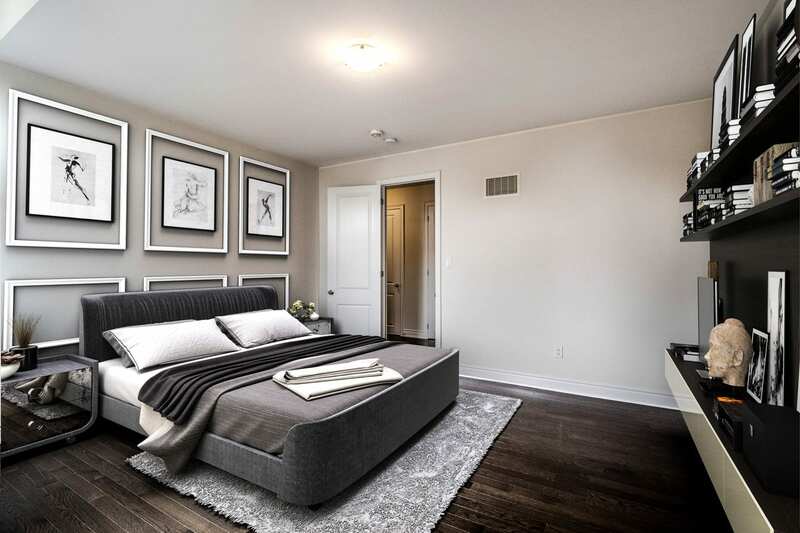 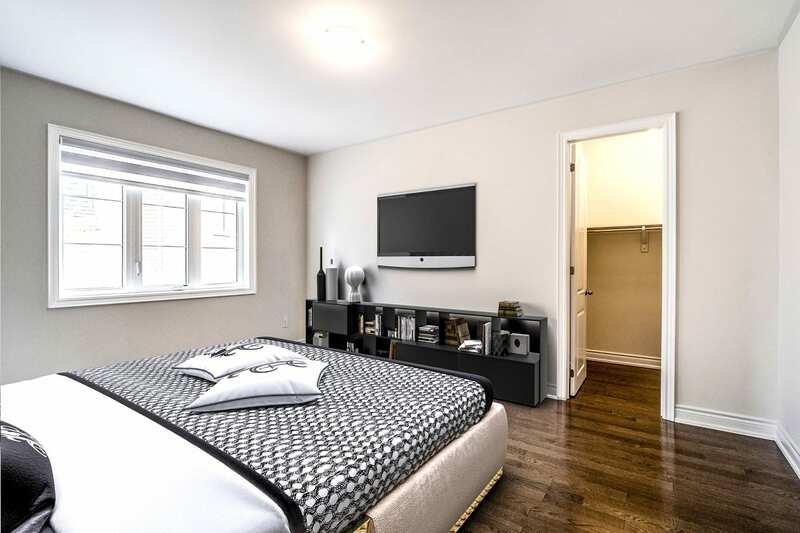 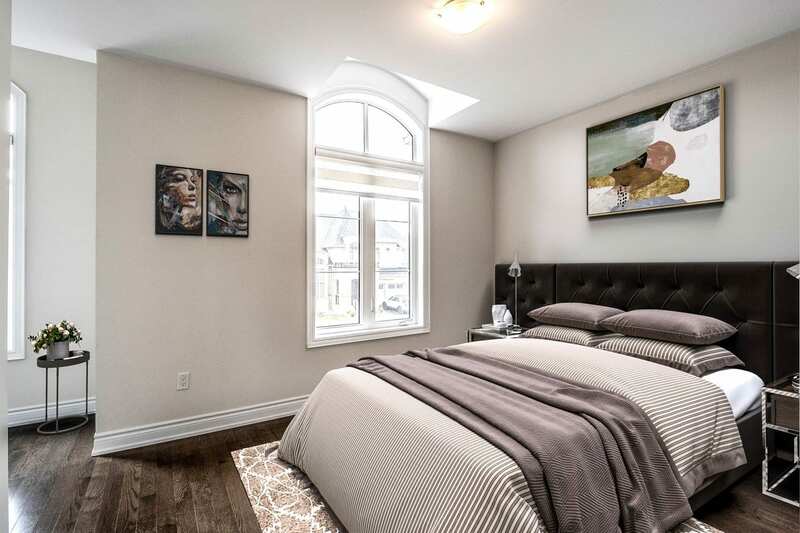 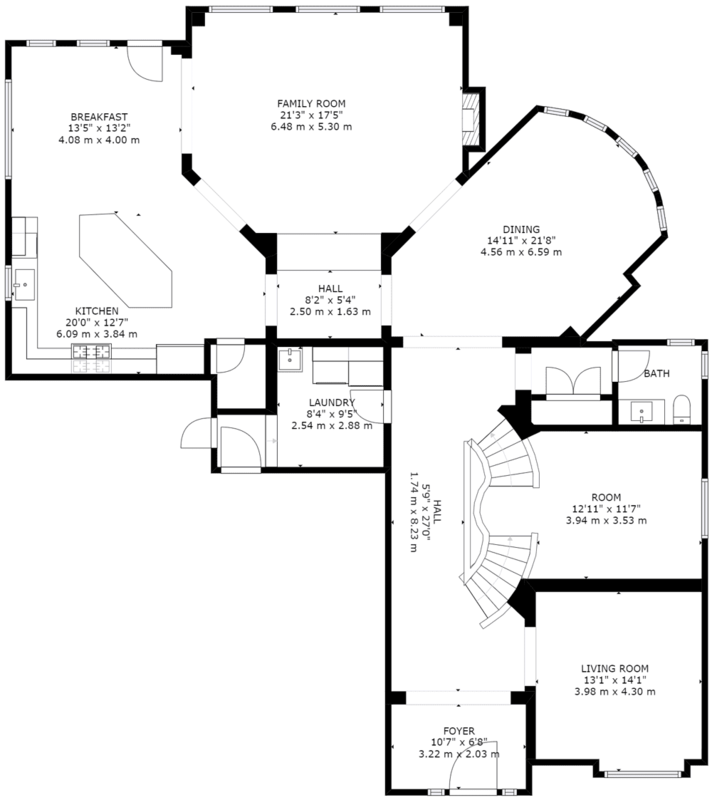 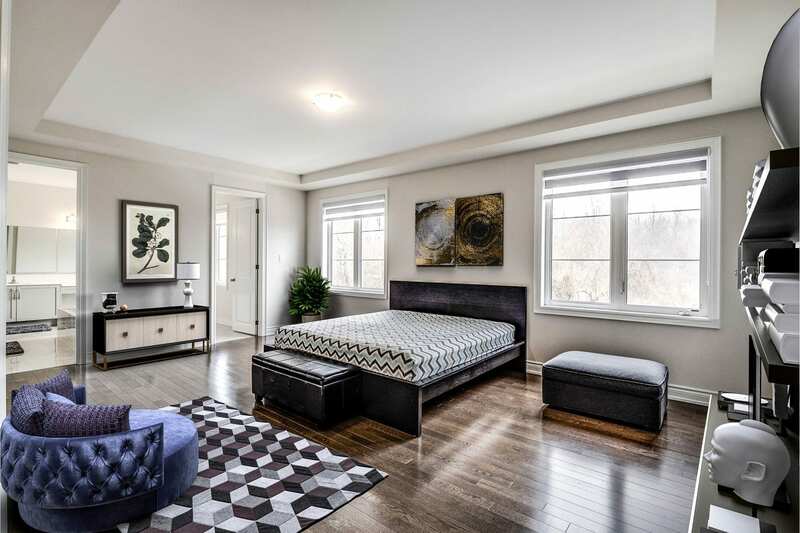 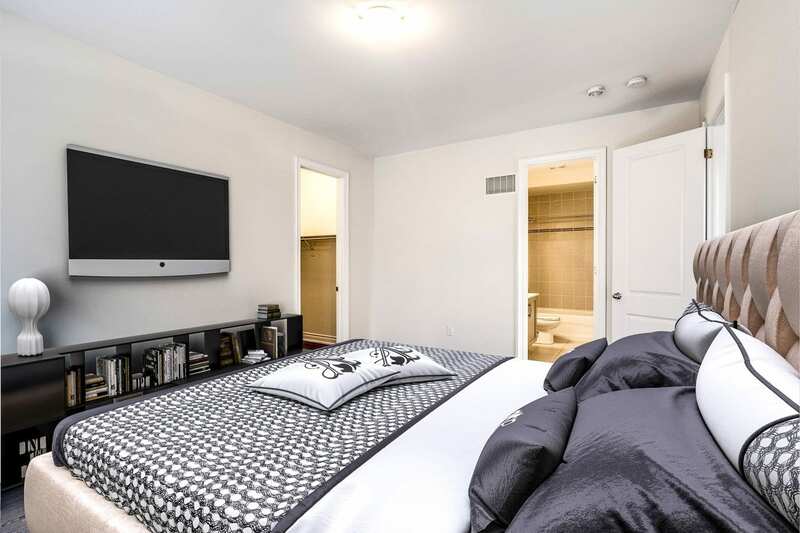 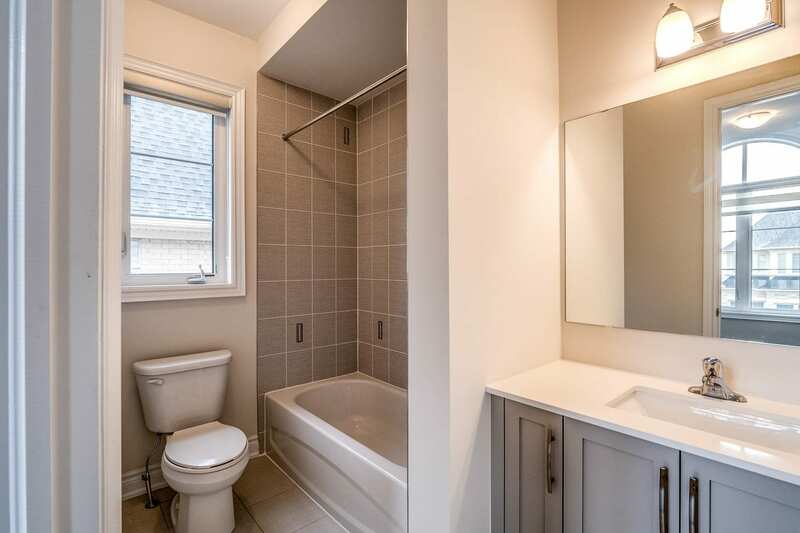 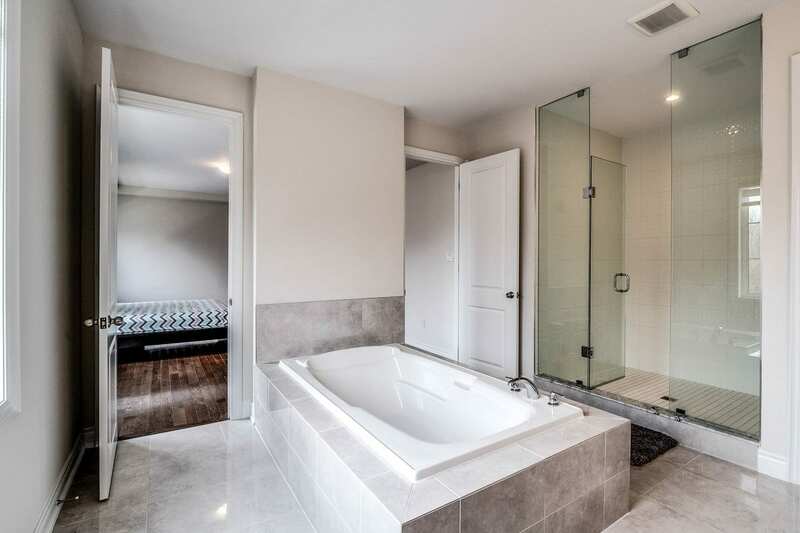 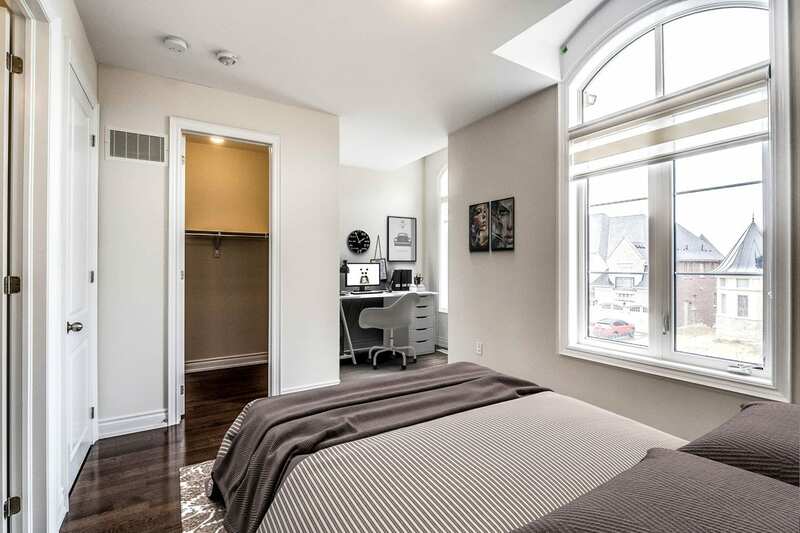 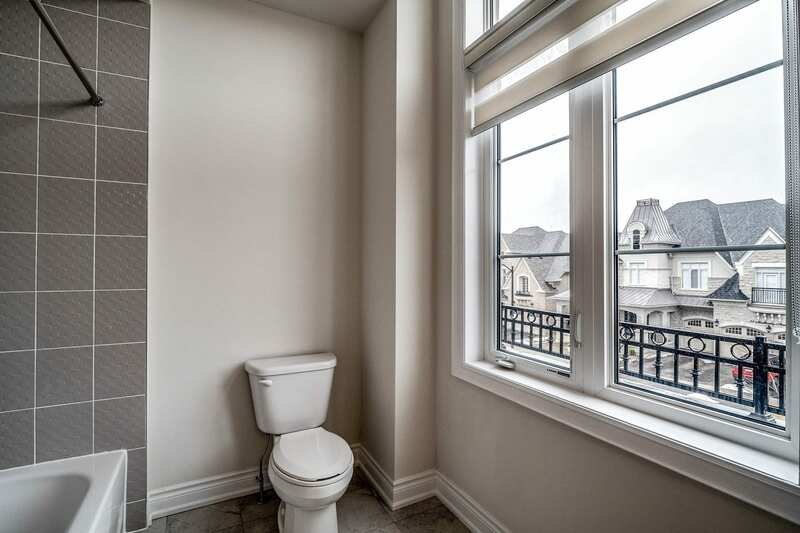 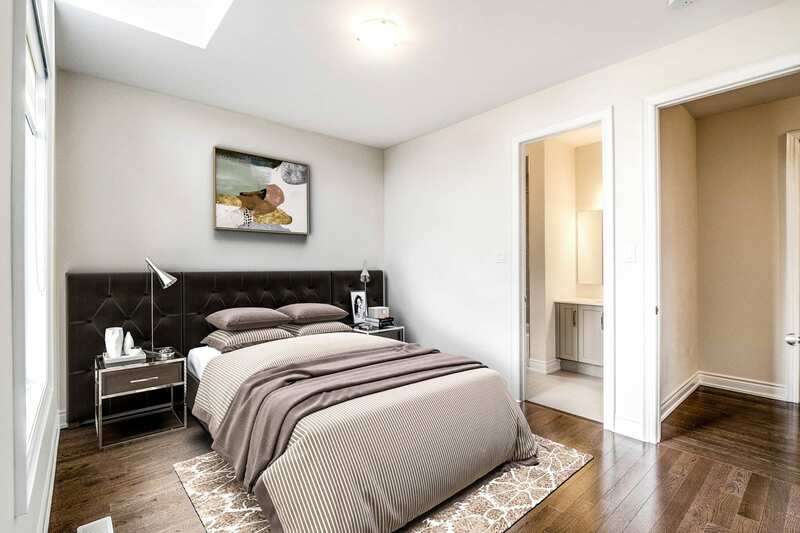 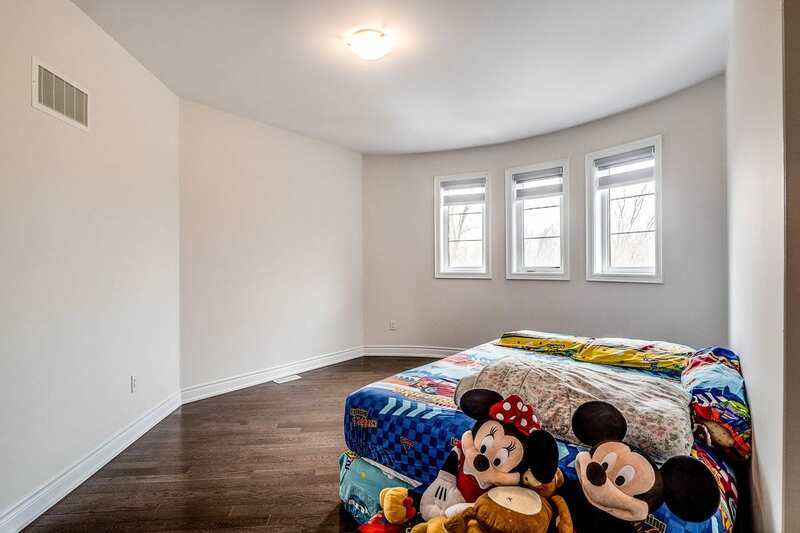 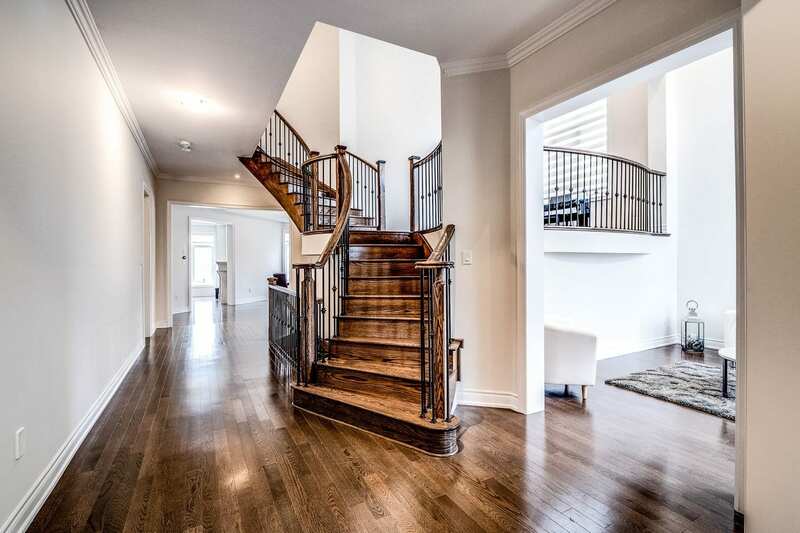 Other highlights include 10ft ceilings on main floor, 9ft on second floor and basement, 5 sumptuous bedrooms each with personal ensuite bathrooms and W/I closets, expansive open staircases, pot lights, smooth ceilings and crown moldings. 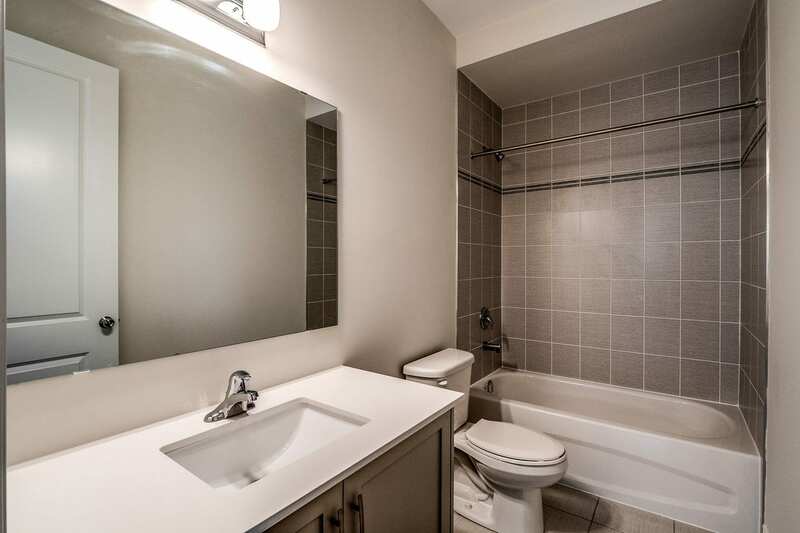 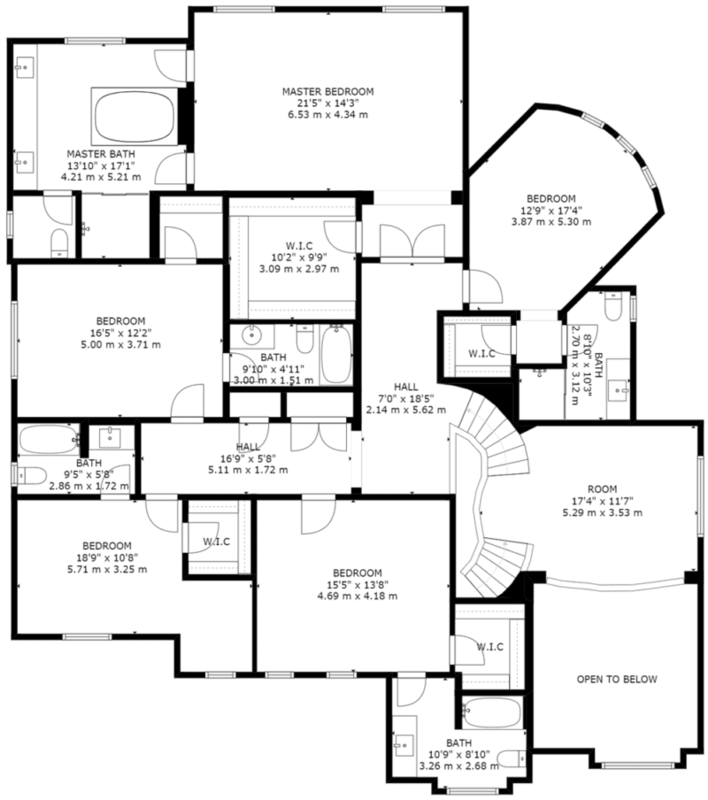 Includes all appliances, window coverings, light fixtures, EGDO w/remotes, water softener, A/C. 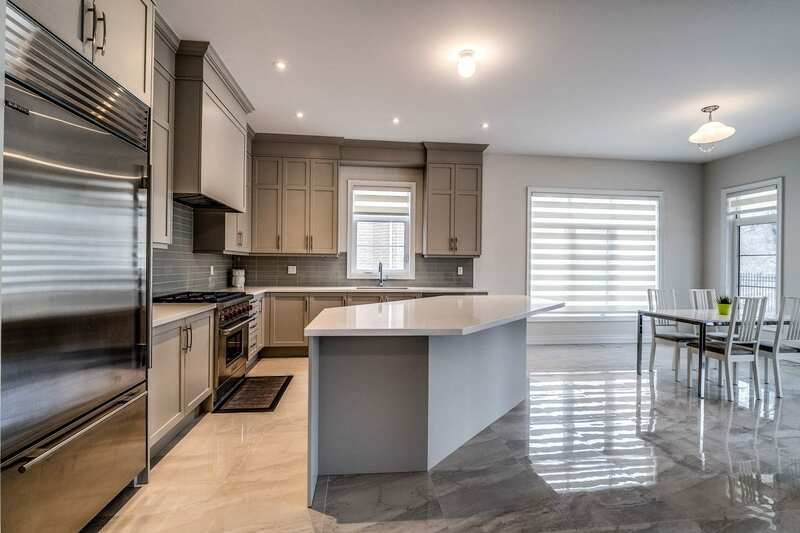 Conveniently located to Nobleton Lakes Golf, Cold Creek Conservation, LCBO, local shops, schools, restaurants, library and community centre. 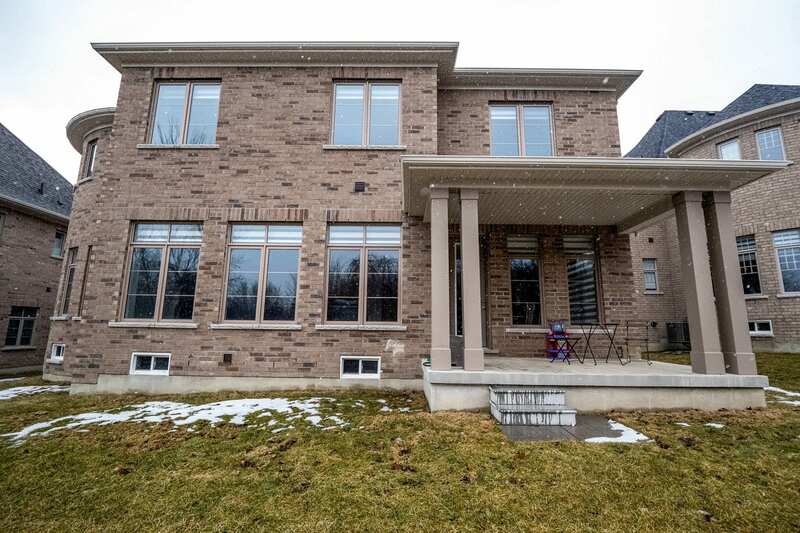 Don’t miss out on the opportunity to live in this dream home located in the prestigious Gates of Nobleton community. 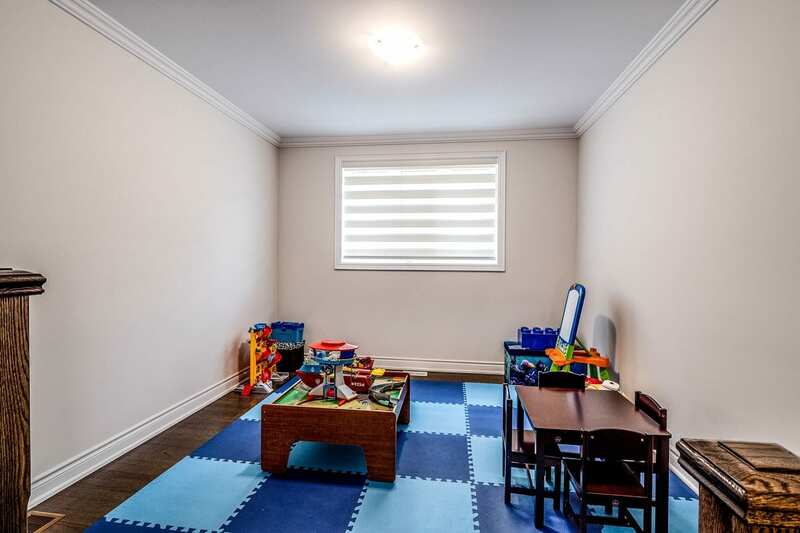 Nobleton P.S. 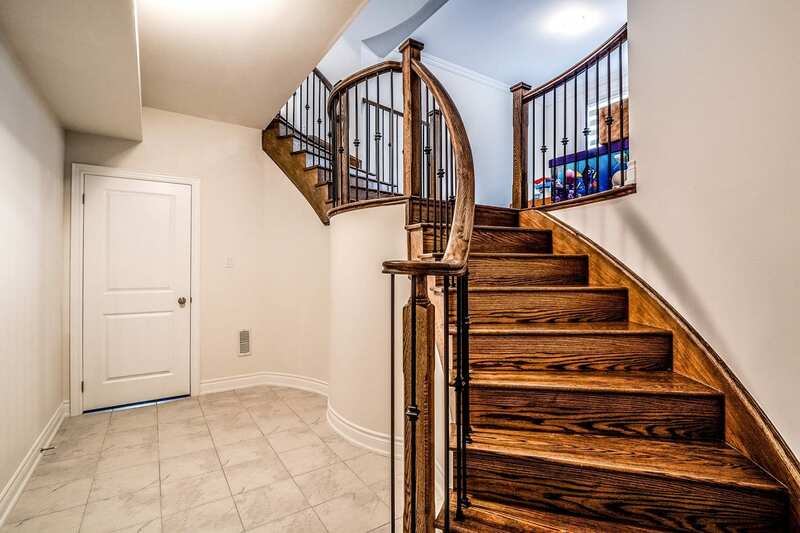 | King City S.S.